He started out working as a theater sound engineer while teaching himself the basics of music production at the same time. Finding a style within electronic music that melded the pulse of house with smoother organic elements, he and other artists on the Roche Musique label worked toward the development of an electronic subgenre of new French house near the start of the 2010s. A series of EPs arrived on the label, with The Twins showing up in 2012 and Time for a Change dropping the next year. A strong online profile served as the basis for much of FKJ’s fame, and he developed a strong live set to match his studio output on-stage. 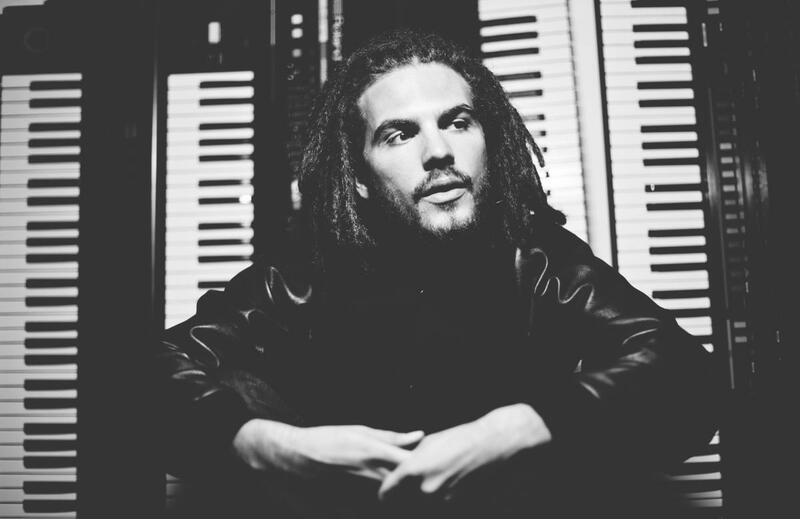 The Take Off EP followed in 2014, and FKJ spent much of the next two years working toward the recording of a proper full-length, which arrived in March of 2017 as a self-titled long-player, released on Roche Musique.